From left, Alyssa Robledo (Senior/Line), Emily Juarez (Junior/Line), Veronica Rangel (Senior/Lieutenant), Kaylee Martinez (Junior/Lieutenant), Calista Robledo (Senior/Major), and Mia Hill (Junior/Line). 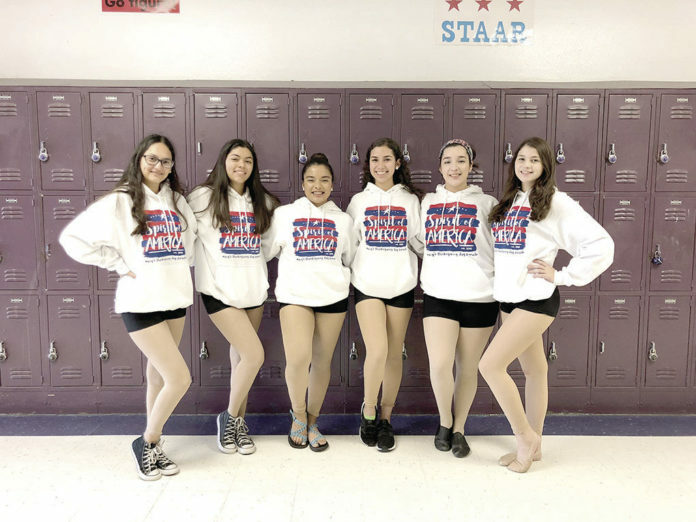 Six Weslaco High School students will participate in the Macy’s Thanksgiving Parade in New York City this month. The schools dance group, the Dreamettes, took part in the Showtime International summer camp and based on their performance they were invited to participate in the parade. The Macy’s Thanksgiving Parade will be broadcast live on Thursday, Nov. 22.